Enjoy our well appointed guest rooms including many upgraded amenities like free high speed wireless internet, microwave, mini fridge, fresh brew coffee makers, and much more. 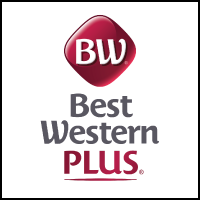 Plus FREE hot breakfast buffet and a FREE gift as our guest’s at Best Western Plus Stovall’s Inn. Not only are we with-in walking distance to Disneyland®, Disney’s California Adventure® and Downtown Disney® but The Employee Network members receive 10% off room rates. You can also receive 10% off in the gift shop when you purchase your Disney Tickets (*discount not available on Disney tickets and must be purchased separately at check-in). Must call 866-400-8175 ext. 3 or 5 and mention promo code ENET. 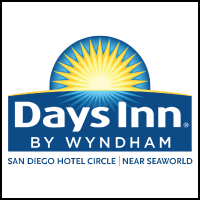 The Days Inn San Diego Hotel Circle is centrally located and only minutes away from all of San Diego hot spots without breaking the budget. Our hotel is equipped with a heated pool, Jacuzzi, fitness facility, coin-operated laundry room and a full service on-site restaurant. CLICK HERE to book online or call 619-297-8800, ask for the reservations department, and then must mention “The Employee Network” for 20% off discount. Overnight at Parry Lodge and breakfast is included with your stay for the entire family. 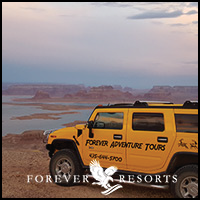 Also book a Forever Adventure HUMMER tour and receive 10% off. MUST call 877-386-4383 and ask for The Employee Network discount. Getaroom was created to offer you the very best values at hotels and other types of lodging in major destinations worldwide. 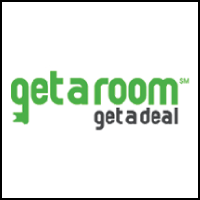 Getaroom was founded by the former CEO and President of Hotels.com and provides a variety of exclusive deals! Access to EXCLUSIVE VIP hotel rates up to 60% off that are not available to the general public! Must mention The Employee Network when calling 855-504-8230 or book online to receive discounted rates. Employee Network affiliates can save up to 65% or more off room rates at over 650,000 lodging options worldwide. You can also book flights. The booking portal searches for the best published and private proprietary rates from thousands of hotels… To bring you the best rates guaranteed at hotels, rental condos, bed ‘n’ breakfast and other lodging! Must book online to receive discounted rates. Lords, Ladies and Champions! 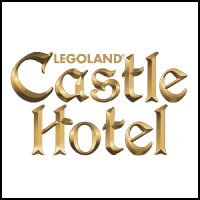 The new LEGOLAND® Castle Hotel at LEGOLAND California Resort is now open! Filled with LEGO Castle themed rooms like Knights & Dragons, Royal Princess or Magic Wizard, an outdoor theater, and interactive features and play zones, there’s no end to the enchantment. LEGOLAND.com for more information. Save 15% on Theme and Fully Themed Rooms. Must mention The Employee Network when calling (888) 690-5346 or CLICK HERE to book online. Must fill out booking information to view hotel availability. Discount already applied! 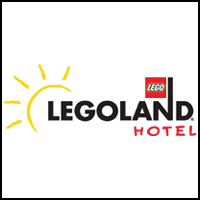 Located right at the main entrance of LEGOLAND® California, a stay at the LEGOLAND Hotel will turn a day you’ll always remember into a night you’ll never forget! From the moment you arrive at the spectacular dragon-guarded entrance, you’ll be delighted by interactive LEGO® features, themed play areas, family pool, and nightly children’s entertainment. All guest rooms are LEGO themed in Pirate, Kingdom, or Adventure. Save 15% on Theme and Fully Themed Rooms. Must mention The Employee Network when calling 877-534-6526 or CLICK HERE to book online. Must fill out booking information to view hotel availability. Discount already applied! Tell the boss you’re going to need an extra day off! Take advantage of exclusive 20% discounted rates all year round. Wi-Fi, parking and hot breakfast are on us! Book online or call 800-353-1239 and mention promo code NETWORK. Availability based and offers can’t be combined. 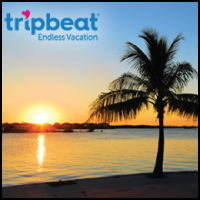 7-night Vacation Rentals for ONLY $399*. That’s only $57* per night! Low fixed price is per unit, not per person regardless of size, time of year, or destination…. It’s an UNBEATABLE value considering most accommodations are in spacious suites featuring separate kitchen and living areas. Book online or mention The Employee Network when calling 844-367-6433. 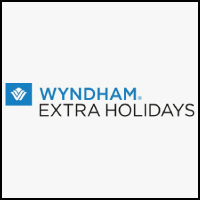 Wyndham Extra Holidays provides you with 150 of the most popular vacation destinations. 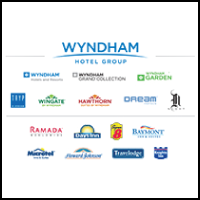 You’ll discover a wide selection of Club Wyndham, WorldMark by Wyndham and Shell Vacation Club resorts featuring separate bedrooms, living/dining areas, kitchens, washer/dryer with all the conveniences of home. Each resort has unique activities and amenities. 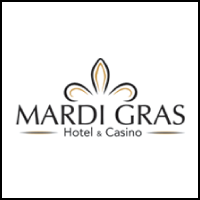 Book online for your 15% off discount already applied or call (866) 701-3950 and ask for The Employee Network discount at time of booking. As a member of The Employee Network you will receive up to 20% off the “Best Available Rate” at participating locations when you travel! 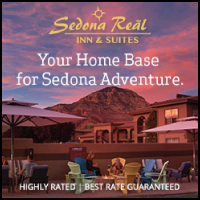 Whether you are looking for an upscale hotel, an all-inclusive resort, or something more cost-effective, we have the right hotel for you…and at the right price. So start saving now! Book online with discounts already applied or call 877-670-7088 and provide discount ID Code 1000009871 at time of booking.